Sunriver Park backs up to the Lower Sunrise Recreational Area and the American River. 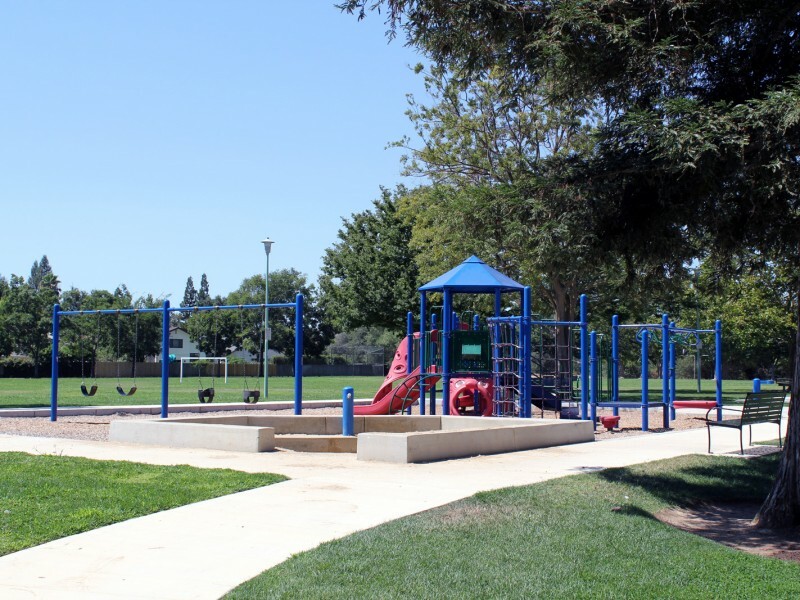 The five-acre park includes a playground, picnic areas, basketball court, soccer field and plenty of open space and trees. 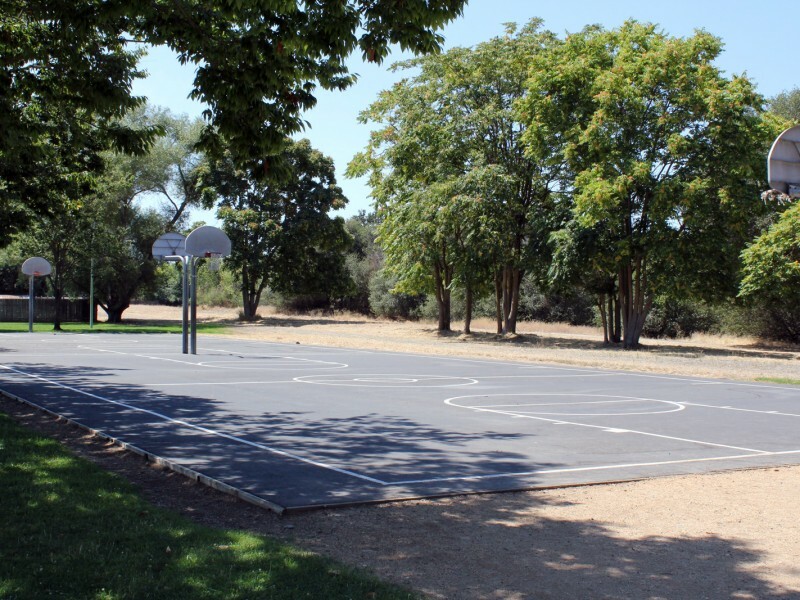 The park offers access to the American River Bike Trail and nature trails.